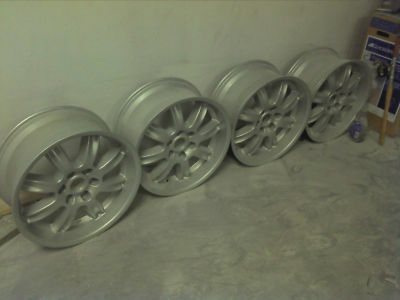 Im selling a set of bbs rw wheels re_finished in oem silver. 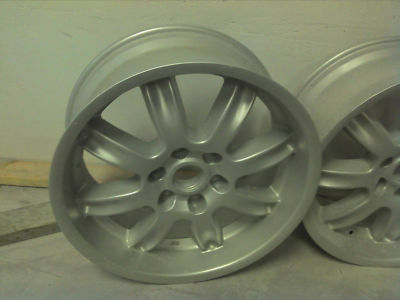 These wheels have just been stripped and coated and are in good shape. These wheels will directly bolt on to gm 6lug bolt pattern and may fit toyota and nissans as well.